An Embraer aircraft on ground. Credit: Embraer. 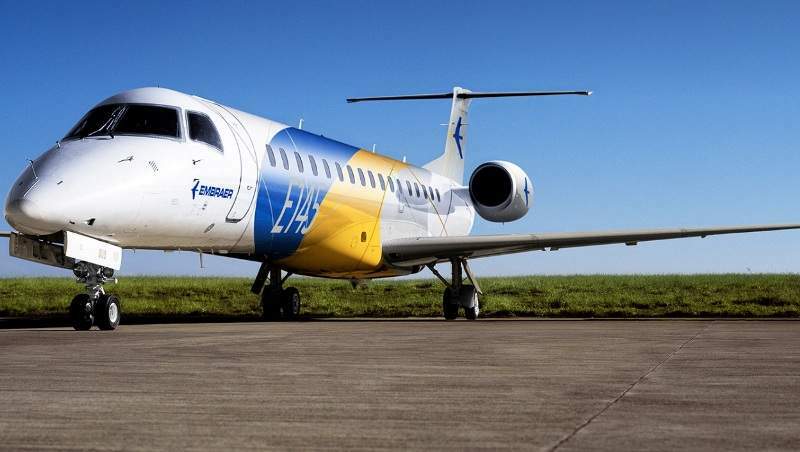 Brazil-based Embraer has signed a pool programme agreement with South African aviation services provider Sahara Africa Aviation to provide spare parts and support for two ERJ 145 planes. In the multi-year agreement, Sahara Africa Aviation’s two new ERJ 145 jets will receive more than 500 parts. Embraer Commercial Aviation customer relationship management vice-president John Linn said: “Embraer’s Pool Programme leverages increased competitiveness providing repairable solutions through reduced lead times and costs allowing Sahara to focus on aircraft operations. Sahara currently operates a fleet of 14 Embraer 120 Brasilia twin-turboprop aircraft that are either operated by regional airlines, other customers across Africa, or by the company itself. 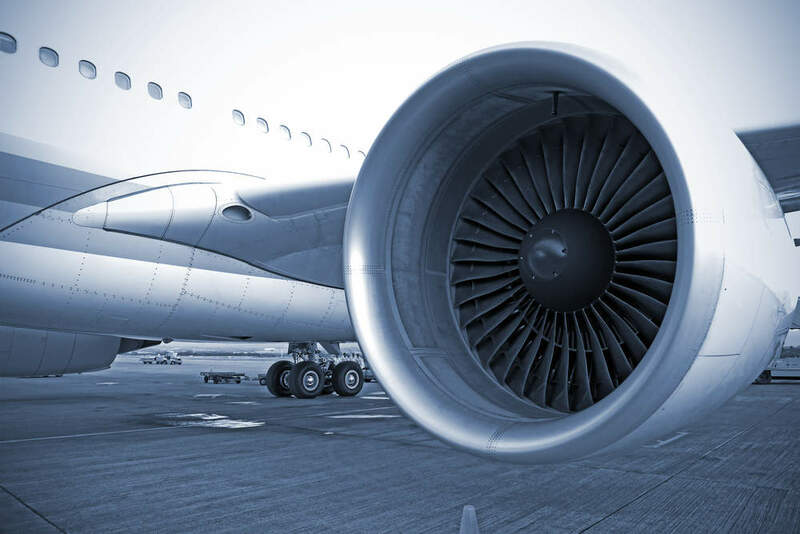 Sahara also holds an air operating certificate (AOC) and air maintenance organization (AMO) certification from the South African Civil Aviation Authority (SACAA). These certifications allow the company to provide contract services to the oil, gas and mining sectors as well as regional carriers. Sahara Aviation owner and managing director Trevor Brotherton said: “As the needs of our clients grew in wanting bigger capacity aircraft, Sahara had no hesitation in turning to Embraer for our ERJ 145 acquisitions. Embraer designs, develops, manufactures and markets aircraft and systems, providing customer support and services.